Sister criticizes CEO brother after she departs board of TSR Inc. The developments are the latest in a string of maneuvers involving Hauppauge-based TSR and members of the founding Hughes family. The sister of TSR Inc.’s chief executive has resigned from the board of directors, citing moves to expand the board’s size and “insufficient discussion” of that move’s impact on shareholders, according to government filings. Dowd remains as a TSR sales executive. A call to her was not returned. The developments are the latest in a string of maneuvers stretching over months involving TSR and members of the Hughes family. 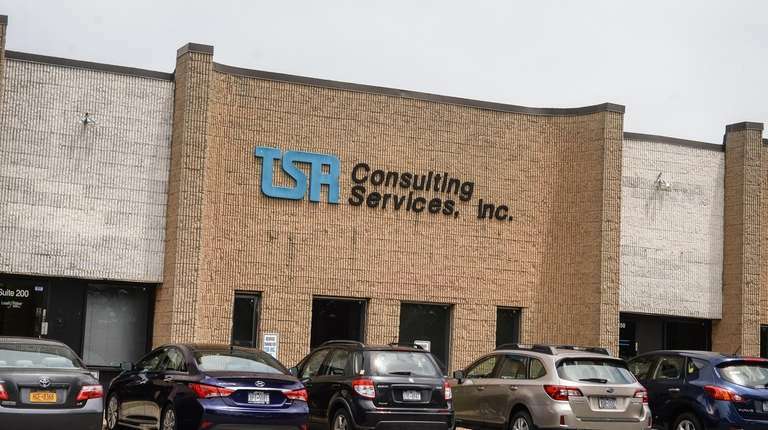 In August, TSR, a Hauppauge-based provider of technology staffing services, enacted a “shareholder rights agreement,” also known as a “poison pill,” typically used to fend off hostile acquisition attempts. That followed the $5.1 million acquisition by an investor group of the 41.8 percent stake owned by TSR founder Joseph Hughes and his wife, Winifred, the parents of Dowd and Christopher Hughes. That investor group has denounced moves to expand the board with allies of the CEO. Before selling to the investor group, Joseph and Winifred Hughes called on TSR’s board to sell the company in a June letter. Christopher Hughes became chairman and CEO in July 2017 after his father retired from those positions. Dowd also joined the board at that time. Shares of TSR closed unchanged Tuesday, and rose 5 cents Wednesday to close at $7.75. Twelve months ago the stock closed at $4.10. In the Sept. 4 letter to her brother, Dowd complained that the company’s initial filing with the Securities and Exchange Commission did not report that her resignation came because of her disagreement with the board’s recent actions. Christopher Hughes declined to comment on his sister’s letter and her resignation from the board.